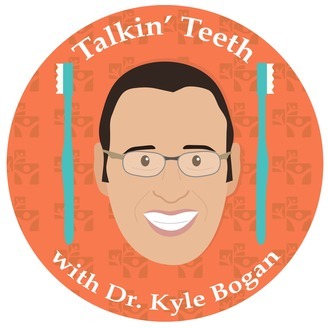 Dr. Kyle Bogan wants to help you find your best smile. 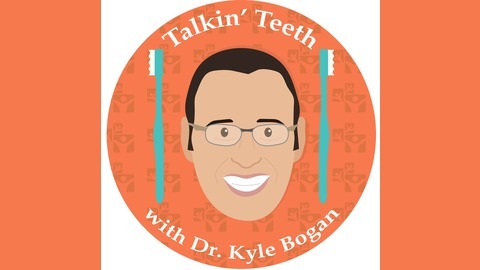 Talkin' Teeth is a biweekly podcast touching on all things dentistry in the modern world. Each bite-size episode will cover need-to-know topics and tips for your mouth that you can put into action immediately. The show will also discuss how service impacts our local and global community through the lens of oral health. Join Dr. Kyle Bogan and his guests from the community for an inside scoop on the community and dental issues that matter to you.